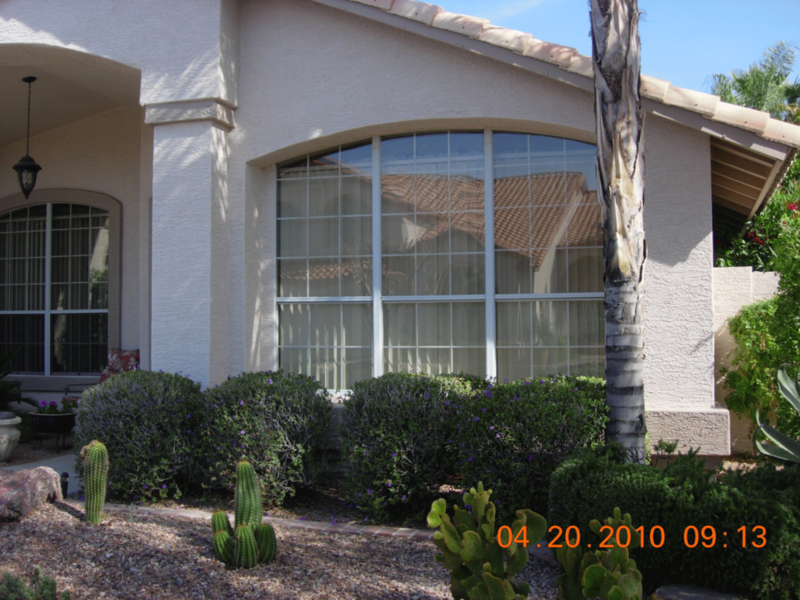 KC’s Window Cleaning Gilbert AZ offers homes and businesses the best in comprehensive cleaning for your windows. Our technicians begin by carefully removing, and thoroughly cleaning both sides of the screens. Next, we clean all the exterior windows and tracks and re-install the screens securely. When the outside is clean and ready we come inside and clean all the interior windows and sills. We will also be ready for you to ask us to do any extras, such as lamps, mirrors, fans or blinds. After triple checking that the windows are spotless and the screens are back in place, KC’s makes sure everything in your home or business is back in place as if they were never there. The only evidence we leave behind is sparkling windows! Schedule your appointment today. Call KC's and let us handle all your difficult cleaning needs. We are experts at Window blind cleaning your shutters and blinds made of real wood, faux wood, vinyl or metal. With lots of care and experience we will clean all your light fixtures and delicate chandeliers. While we are there, let us clean the ceiling fans of all the grim they collect and remove calcium deposits from the shower glass too. You will be smiling at your clear reflection in all of your sparkling mirrors after we clean them for you. 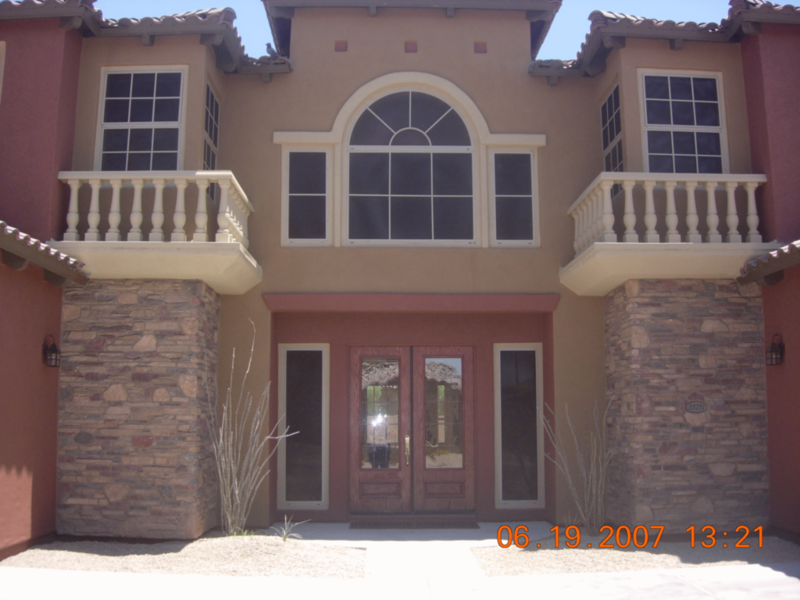 We agree that blinds and shutters are a great option for your home to blockt the heat of the sun. They are durable and effective. Let us help you make them last by having KC's keep them clean.